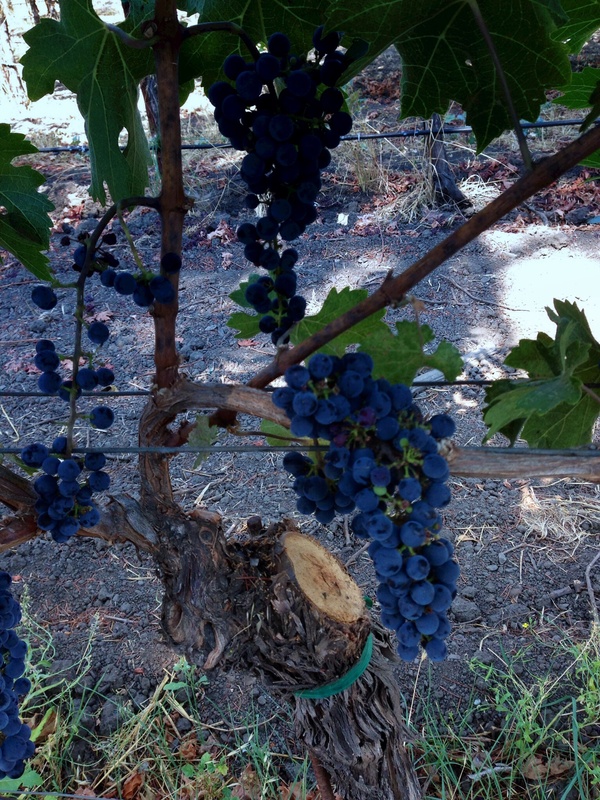 Two Days in The Napa Valley, Wine Country. Sisterhood of the Traveling Wine Glass – What's for dinner, Doc? Today’s health message: Relax and enjoy the journey. My sister and I try to meet for a girl’s weekend every Fall which I have just this minute named “The sisterhood of the traveling wine glass”. I had nothing planned for my week off from work so I called my sister on a whim and suggested a trip to Napa. Being Nevada girls who’ve grown up on shaking ground we completely disregarded the recent Napa earthquake. The sisterhood is fearless. We once traveled to Hawaii two days after a typhoon that left Maui with extensive flooding and closed beaches, so why would we let a few earthquake aftershocks deter us? We wouldn’t and we didn’t. 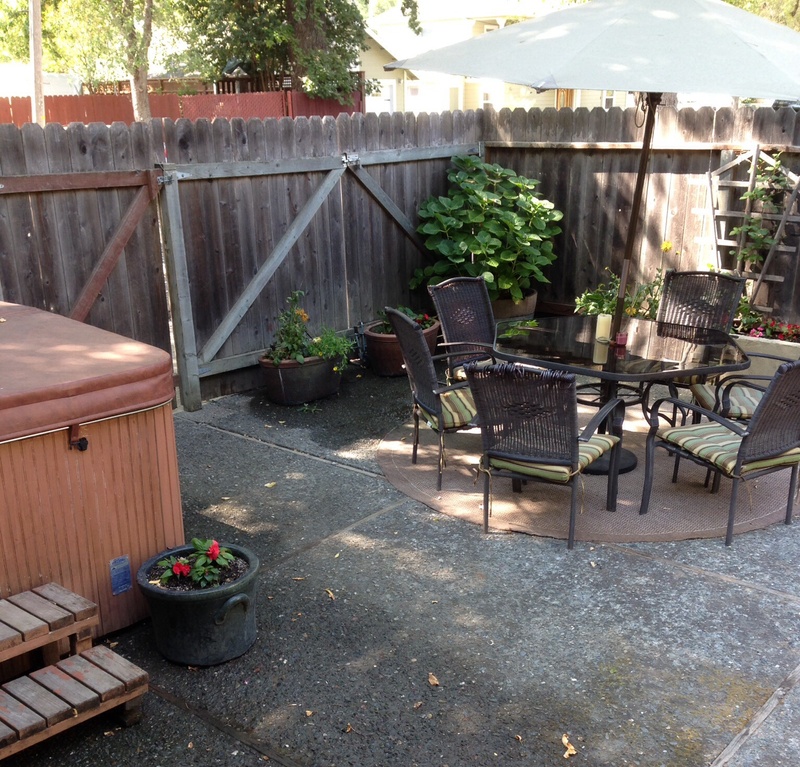 At the last minute, I found a perfect little house to rent on VRBO.COM with 2 bedrooms, 1 bathroom, a kitchen, wifi and an outdoor courtyard with a hot tub for less than the cost of a downtown hotel room. 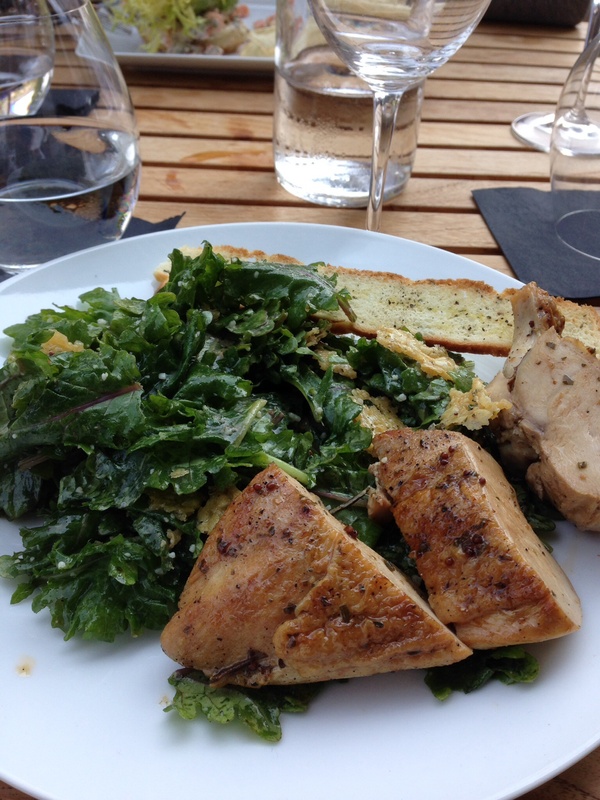 Our first stop in Napa was at City Winery, wine bar and restaurant, for leisurely lunch. I ordered a crisp Sauvignon Blanc and a kale caesar salad with grilled free range chicken. The salad was nicely done and the wine paired well. 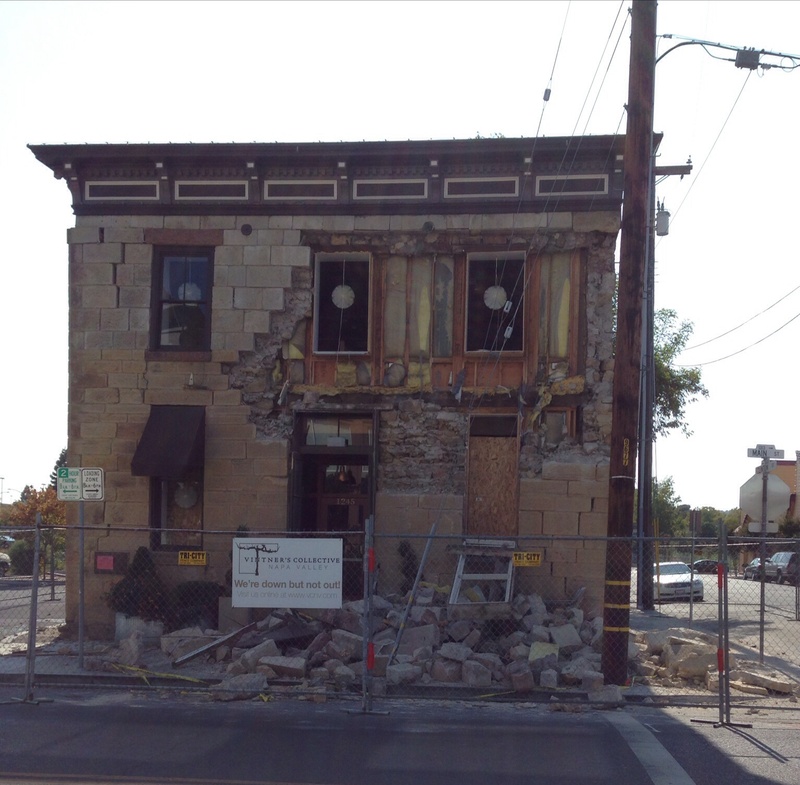 Walking around downtown we could see where earthquake damage had forced the closure of some older buildings. There were a few buildings surrounded by new chain link fencing or caution tape. Most establishments were open and every one we asked had a story about the quake. Most residents were grateful that their establishments were spared from severe damage and all were supportive of their neighbors who didn’t fair as well. There were a few lovely old buildings missing facades and old houses sagging and crumbling where they had been completely knocked off their foundations. The city was very actively getting back to business as usual for the Fall tourist season. It’s crush season so these hard working Californians can’t be detoured by a 6.0 quake. 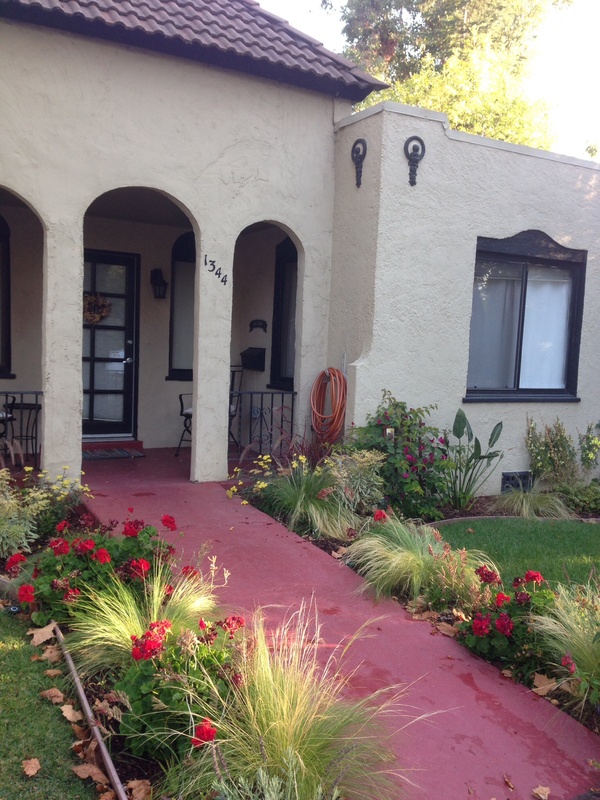 We unpacked our bags at our home away from home and set out to explore downtown, which was within walking distance of the casita. 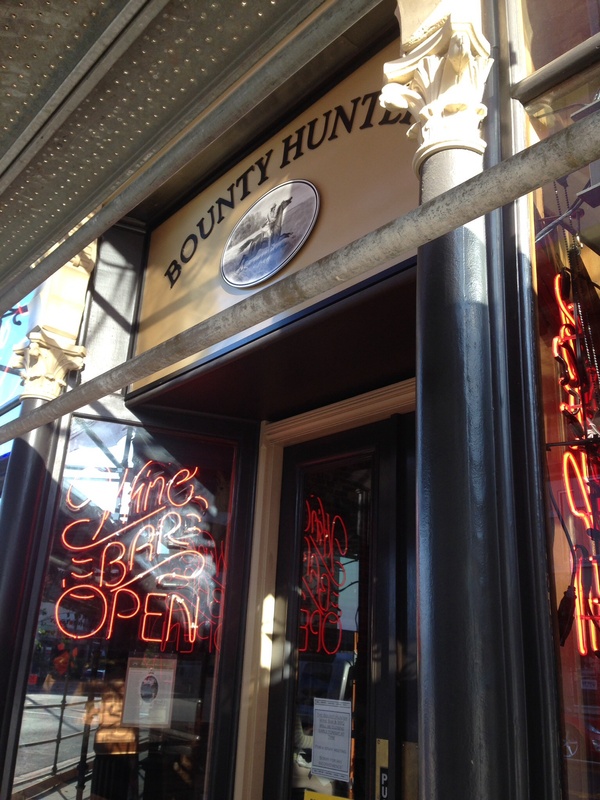 We found a gem of a wine bar named Bounty Hunter that was open for business despite the overhanging scaffolding we had to duck under to enter. The Bounty Hunter has an incredible wine list with preset and custom wine flights, food pairings and delightful attentive wait staff. We spent a leisurely afternoon tasting wines, talking to locals and relaxing. I highly recommend a stop here when in Napa. I have a zero tolerance policy for drinking and driving so being able to walk around town and back to our casita was priceless. If you don’t want to walk, there are traditional and Uber cabs at your disposal. 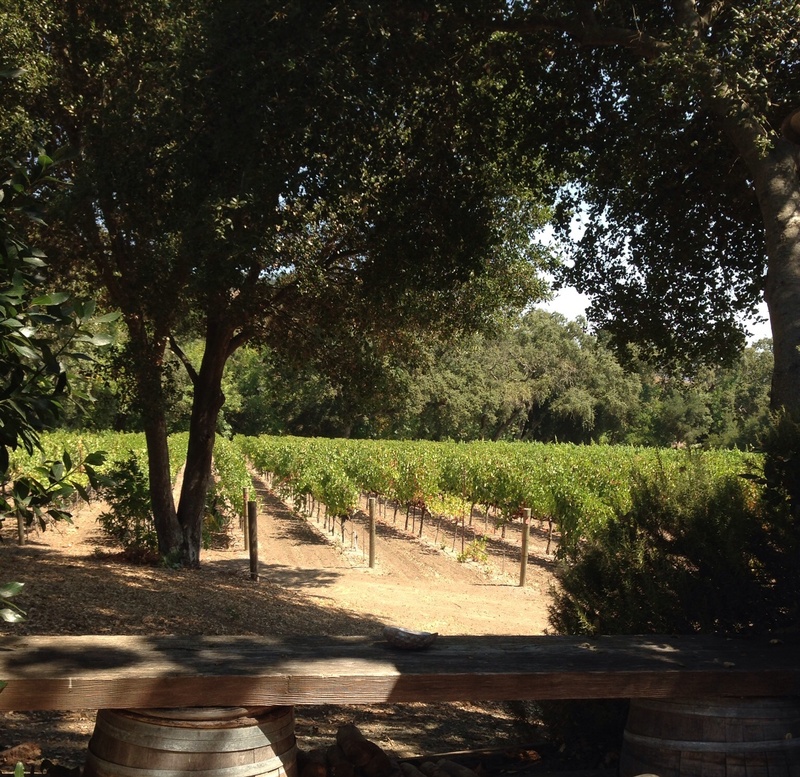 We left Bounty Hunter well versed in California’s sparkling, Sauvignon Blanc and Chardonnay wines. Just a taste of each mind you. 😉 Across the Napa River we trekked to Oxbow Public Market, where we found two dozen shops, wine bars, an indoor produce market and artisanal food producers. The Oxbow was vibrant with delightful smells and sites. This is a great place to pick up fresh bread, fruit, cheese and maybe a cupcake for an impromptu picnic. We encountered an unpleasant and lackluster bartender at Ca Momi which would have been fine if the pizza and Cabernet had been decent which they weren’t. We should have packed our own picnic and eaten in our little outdoor courtyard. We had no plans for our second day in Napa so my sister suggested a full day wine tasting tour with Platypus Wine Tours. I admit I was reluctant to spend a day with strangers on a short bus driving around Napa, but in the spirit of “the sisterhood of the traveling wine glass”, I threw caution to the wind and off we went with Platypus. As it turns out there is no safer or more pleasant way to explore the Valley than with Platypus Tours. Our tour guide picked us up at our front door in a small bus with comfortable seating and huge windows. Our intimate group of ten strangers was greeted warmly by our adorable, knowledgable chauffeur and wine guide, Mike S. Think charming, handsome California surfer. I’m well aged but I’m not too old to appreciate a younger vintage. I’d say Mike is complex with a sassy top note and a lingering finish, that you would expect to age well over time. Thirsty for more? Come back to read more from the “sisterhood of the traveling wine glass”. I loved this post! What beautiful pictures and it’s wonderful that you and your sister have the opportunity to vacation together. Yes Julie, It’s great to have sisters and a traveling buddy.